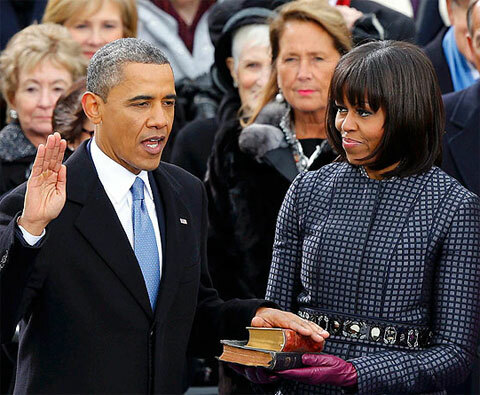 President Obama delivered his inaugural address on Monday, January 21, as he prepared his speech for the citizen of the United States of America, he sworn as the 44th and current President of the USA. You can find here the full transcript of his speech below. For the meantime, if you feel that the above information about President Obama Inauguration Full Transcript Speech 2013 are interesting, please bookmark this page and share it to your friends on Facebook, Twitter and Google+. Comments or suggestions about "President Obama Inauguration Full Transcript Speech 2013" is important to us, you may share it by using the comment box below.